See you at the 2016 Autumn Fair! 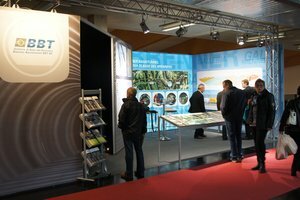 The International Autumn Fair will be held from Wednesday, October 5th to Sunday October 9th at the Trade Fair grounds in Innsbruck. 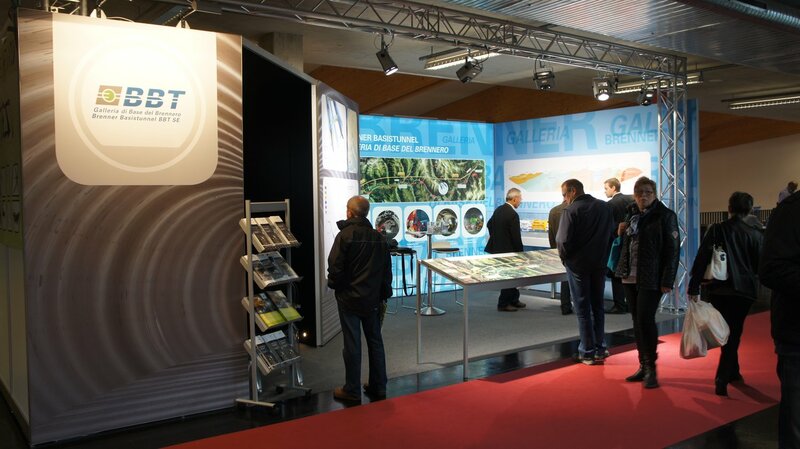 Just like every year, BBT SE will be present with an information stand. We will be in the gallery in Exhibition Hall 4. 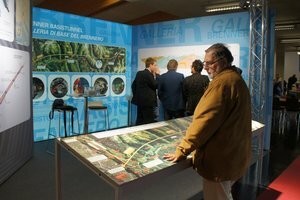 BBT SE personnel will be happy to provide you with information on the current status of the works and about the entire project. 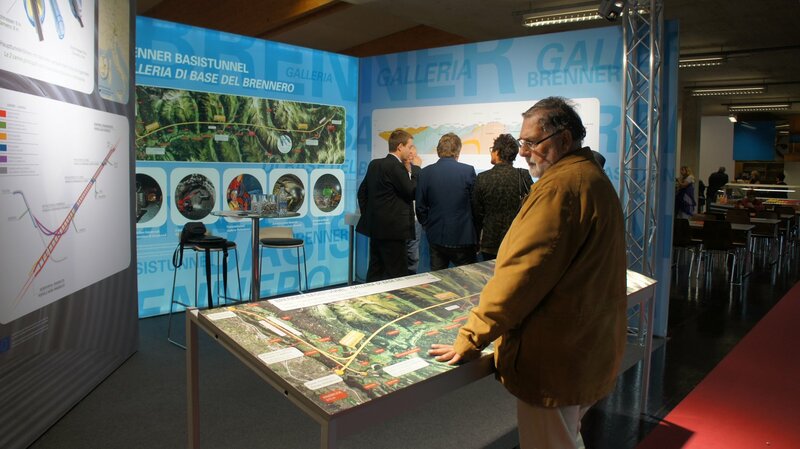 The stand includes the model of a the new Sill Gorges area near Innsbruck and new charts and graphics about the Brenner Base Tunnel. Our “tunnel cinema” will be showing the most recent film on what is, at present, the largest tunnel project in Europe.